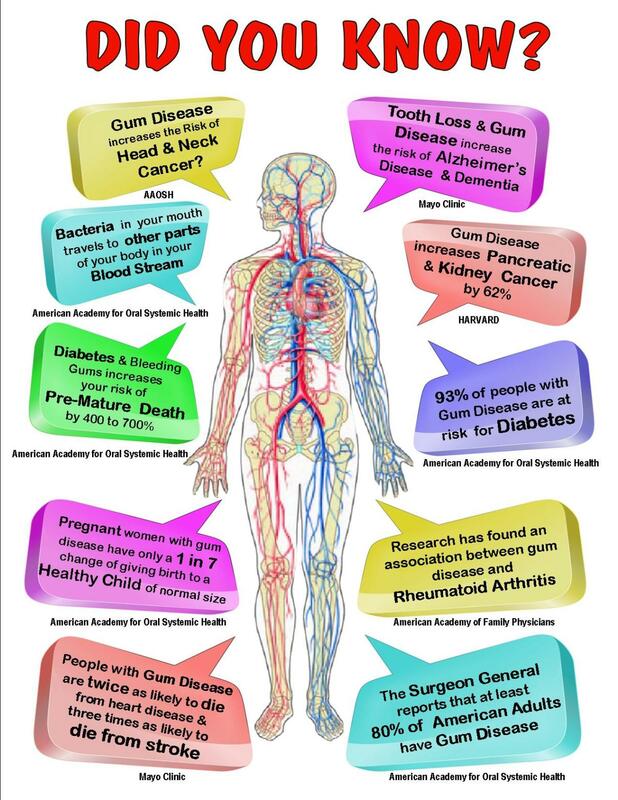 Periodontal Disease is a chronic condition that needs immediate attention. Through a series of Periodontal Cleanings, Root Planing & Scaling, and Local Antibiotics, this condition can be controlled. Periodontal Surgery is only necessary for severe cases.